UXBRIDGE 2006 - Xerox today announced that Dutch company, Venspro, will be one of Xerox's key European partners whose business innovations will feature on the Xerox stand at IPEX 2006, taking place at the NEC, Birmingham, UK, April 4 - 11, 2006. Venspro will be demonstrating its Greetz online personalised greetings cards service at IPEX, an innovation in the 'greet and gift' retail sector that matches the customisation possibilities achievable through digital print with dot.com logistics management. Greetings card company, Hallmark, is a major distributor - other partners include Microsoft and Sony - and Venspro is now responsible for generating over 100,000 different orders each month, ranging from one-off cards for special occasions to short-run individually customised invitations. "A greetings card should be a mirror of the relationship between sender and recipient," says Johan van Vulpen. "If you went to a store, you could find a really great design, but maybe the caption isn't quite what you want it to say. We give you the tools to create something unique so you'll always score a hit, and we enable you to do it cost-effectively." In addition to enabling customers to create individualised designs and text online or adapt existing cards, the Greetz service includes full print, production and onward postage with guaranteed same day production. For distribution within the Netherlands, the total cost can be as little as € 1.99 per card. The Greetz service has already extended beyond the Netherlands to Belgium and launches in Switzerland, Germany, France and the UK are sceduled. 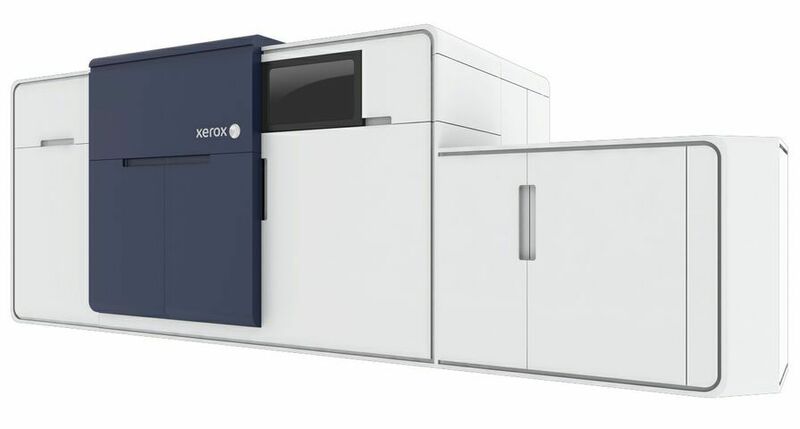 Demand has grown at such a pace that Venspro's exclusive print partner, The Finishing Touch, has upgraded its Xerox DocuColor 2045 device with one of Xerox's flagship iGen3 digital production systems to handle a rapidly expanding level of business. "We have also invested money with our print partner to assist it in developing its technology base," adds van Vulpen. 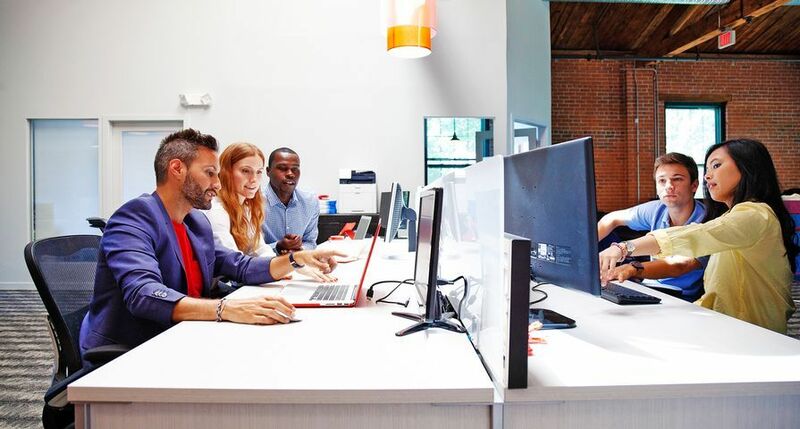 "As the Greetz operation becomes increasingly international, and we exploit the strong growth opportunities we see in the corporate sector, we will need to establish partnerships with additional Xerox iGen3 users based in key countries." "For 2006, we have one mission, and that's to become the world's best online greetings card company, so we'll keep focusing on quality, product development, and innovation," says van Vulpen. 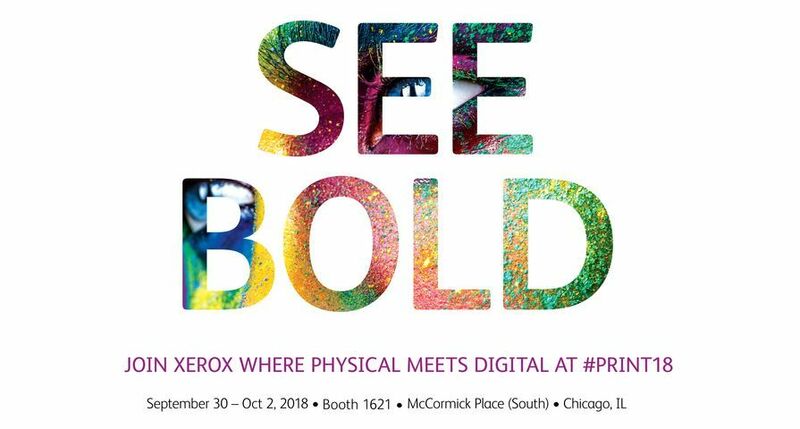 "We are proud to share these points of focus with our key partner, Xerox, and we are very much looking forward to demonstrating the results of our shared vision on the Xerox stand." 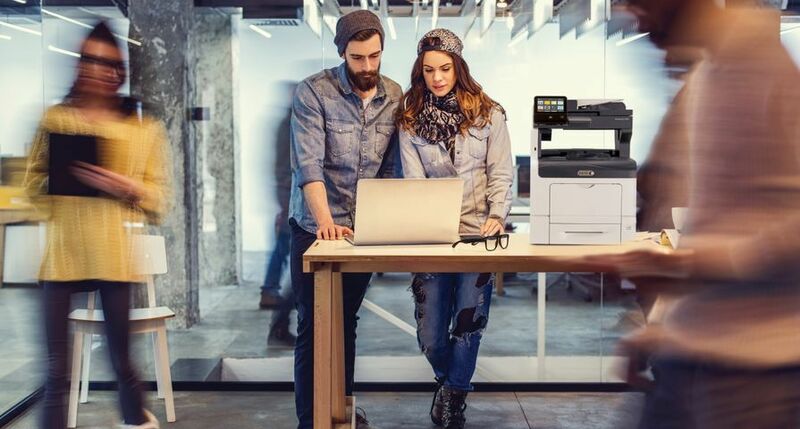 "We are very clear about partnerships being absolutely fundamental to our business moving forward," said Valentin Govaerts, senior vice president, graphic arts industry, Xerox Europe. "Venspro is an excellent example of a partner achieving great business results by leveraging a clever idea and backing that idea up through the effective and innovative maximisation of technology. By supplying people with a practical easy-to-use on-demand service, Venspro is delivering positive benefits to its customers and partners alike. We are more than happy to invite them to be one of the key customers and partners appearing on our stand at IPEX 2006." 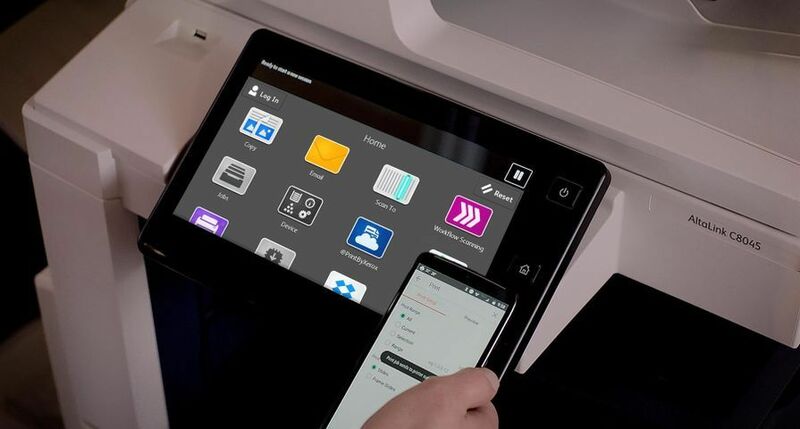 Other 'hot' applications to be featured on the Xerox stand include the European market-leading 'MyPhotoFun' online image personalisation tool. 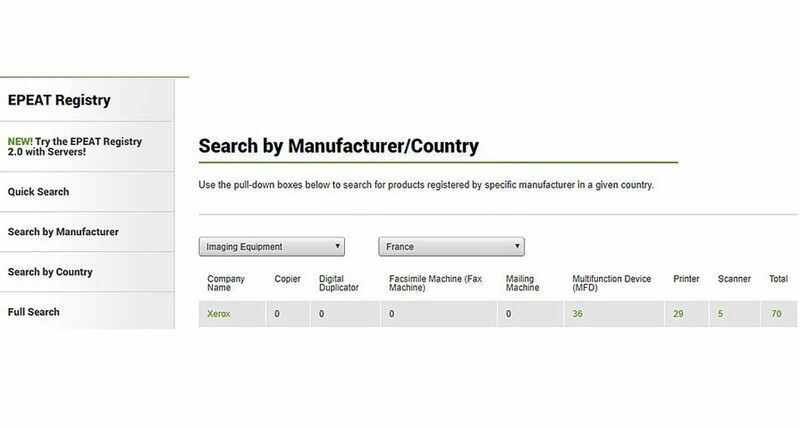 'MyPhotoFun' is now operating in 10 countries, using the Xerox iGen3 system as the printing platform, delivering strong added value with its ability to print materials such as calendars in large paper sizes. Another of the 'hot' applications on show will be the Xerox-Alphapicture portal, created by German direct marketing company and software developer i-clue. It gives Xerox iGen3 users access to a unique image tool that can be used to personalise images for calendars, postcards, greetings cards and marketing literature. Xerox Graphic Arts Premier Partners are members of an elite global community of selected Graphic Arts companies; they are among the most advanced and skilled digital printers in their countries. 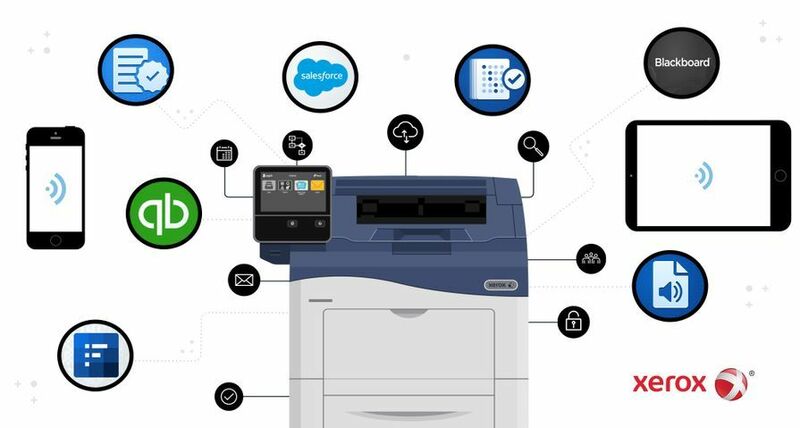 Customers working with Premier Partners are assured of high quality print services from best-of-breed companies equipped with the latest technology. 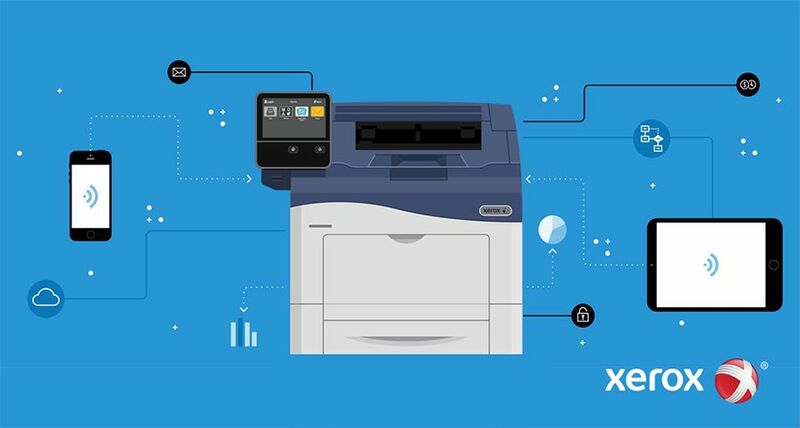 For more information on the Xerox Premier Partner network, please visit www.xerox.com/xpp.